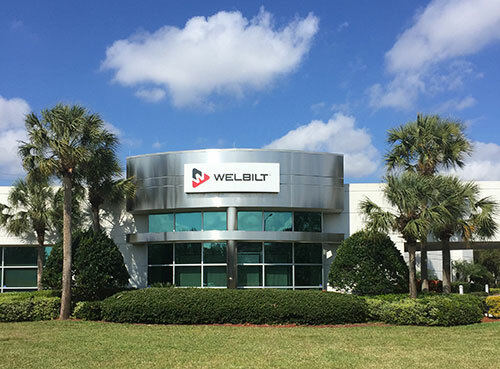 Across the street or around the globe, we have sales, support, and service teams located in your area to make doing business with Welbilt as simple as possible. Few foodservice manufacturers can boast the global capabilities of Welbilt. Because we have customers in every region of the world, we have facilities and teams around the global to care for them. 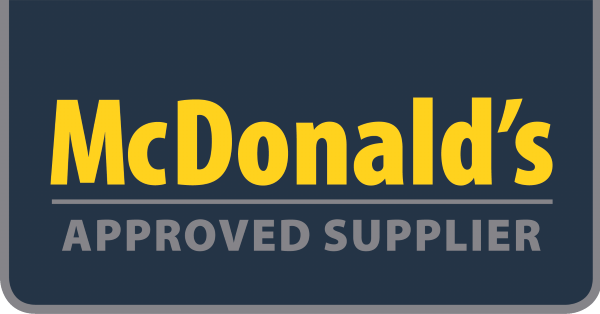 Our worldwide distribution model allows customers fast and easy access to equipment they need, when and where they need it, with the knowledge that the equipment meets local specifications. If you require service, you can rest assured that our network of Factory Authorized Service agents is just a call away with the OEM parts to keep operators up and running to peak performance. In the United States, our sales and service is supported a network of manufacturer representatives, distributors and factory authorized service agents who support end-users in their local areas. Welbilt experts strive to understand the unique needs of our customers because every operation is distinctly different. We talk with our partners in a language only those who have decades of experience and a keen understanding of the entire kitchen can speak fluently. We offer solutions from consultation to innovation; culinary expertise backed by foodservice trends; and award winning energy efficient equipment backed by KitchenCare® performance for a lifetime standards. Being fluent is more than understanding equipment; it is an understanding of your foodservice business and Welbilt speaks your language.